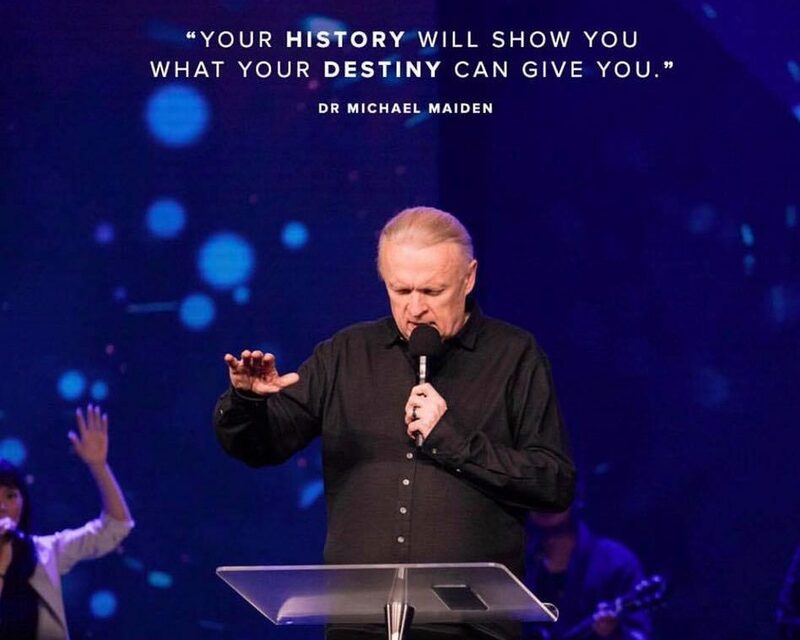 Dr. Michael Maiden – Just one word from God Changes everything. Receive the fresh word of God. 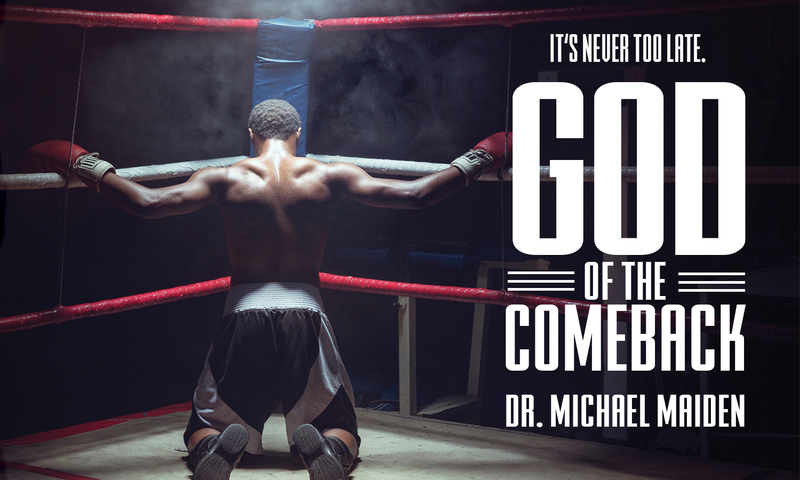 Watch sermons from Dr. Maiden and experience the life-giving, encouraging Word of the Lord. Defeat the enemies of Joy and discover that God is wanting to do great things. 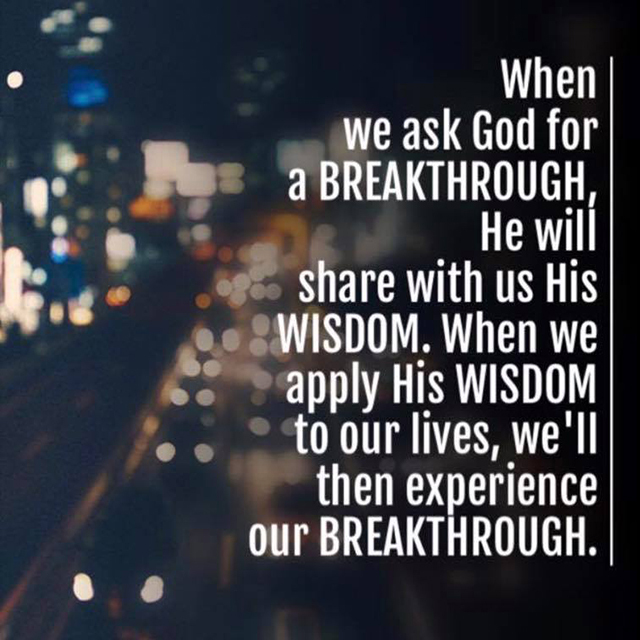 God is able to do more than you ask or think. Get out of the tent and see what God has for you. 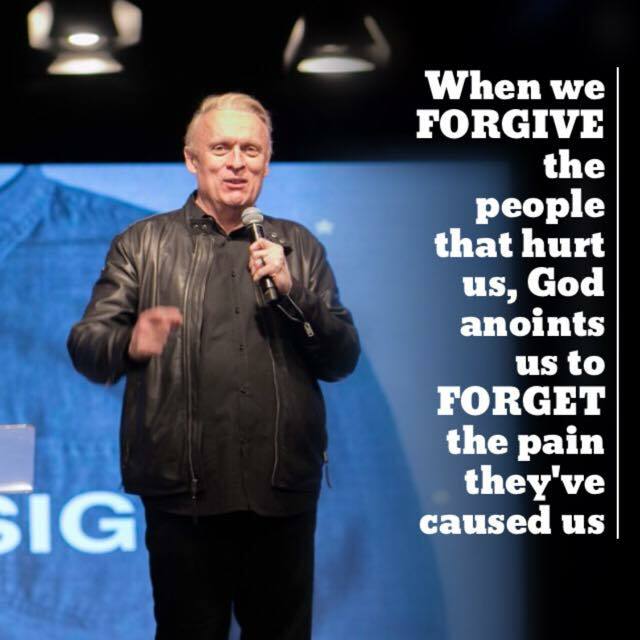 Through the power of Jesus Christ, we can live a life free of curses, we can find healing for our souls, and we can live in the power of His name. Explore the 7 “I AM” statements of Christ in this deep, revelatory series that will blow away your conceptions of Jesus. 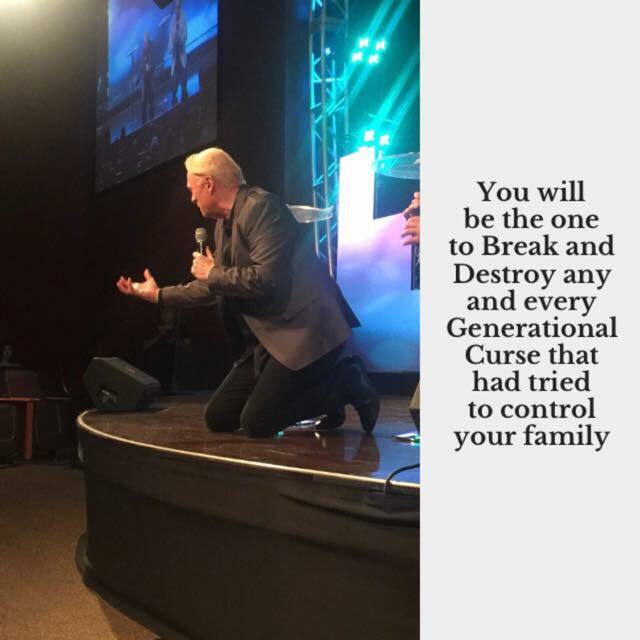 This is the year to take back all that the enemy has stolen from you. A balanced life is a healthy life–and this can only come with boundaries. Learn how to set boundaries in relationships, how to break unhealthy soul ties, how to overcome Delilah, and more. This is my life’s story. It’s a story of the kindness and love of God to a broken and beaten man. It’s the story of how the God of the Comeback can turn our greatest failures and setbacks into an opportunity for Him to give us a Comeback! By his amazing grace and faithfulness, God gave us a second chance and an incredible Comeback in the same city that we had a massive public scandal. God has now given me double for all my trouble. He has given us miracle facilities, thousands of miracles, church campuses all around Arizona, and, best of all, Jesus healed me of depression, set my son free and everything that I had lost, Jesus Christ has restored gloriously! I believe my loving God can do the same for you. Because he is the God of the Comeback. Sign-up for updates and special messages from Dr. Michael Maiden.